Site Details & Ownership: 2012Architecten is located in a previously disused building in Rotterdam, the Netherlands. They rent the space together with a number of other businesses including an IT consultant and a cleaning company. They used to have storage space for materials but have moved away from this model as space became too expensive. They currently have a ‘materials library’ that showcases the types of materials they know they could source for different projects. Project Reach / Visitors / Target Audience: 2012Architecten work with a broad range of clients on projects of varying scales from private residential, to office fit-outs to playspaces. They work in a highly site-specific way creating harvest maps for the locations in which they work. They aim to raise awareness of the reuse of materials to a general audience. 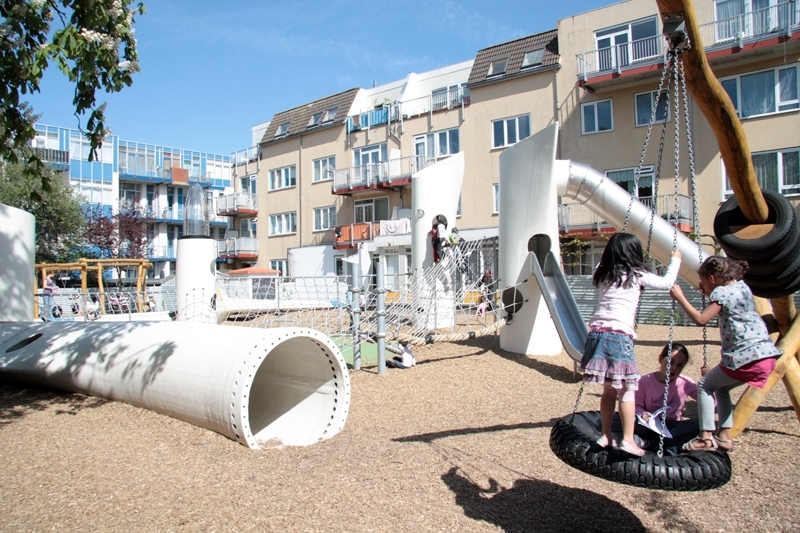 Problems Encountered / Overcome: One of the major issues encountered was the cost of storage – this has resulted in 2012Architecten no longer taking on storage space and prefering to use an online model to promote reuse. In addition 2012Architecten have encountered some issues with liability surrounding the resuse of materials ensuring that they are safe for their new purpose. The effort needed to prepare materials for their new use can also be very labour intensive and can be costly and time consuming. Building with reused materials can therefore become more expensive rather than less expensive and the challenge is to find clients that are happy to take on that expense. What next? 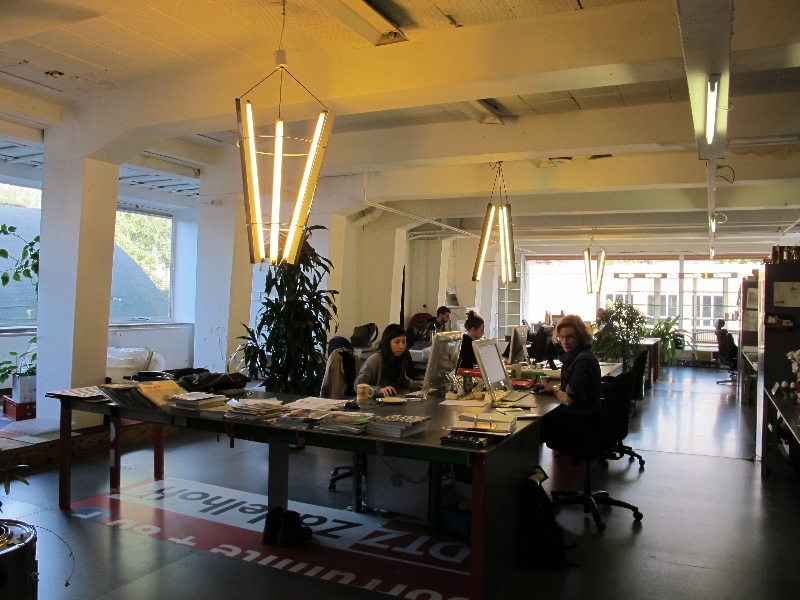 2012Architecten have been awarded funding to create an online platform that enables reuse. The website will act as a cross between e-bay and facebook allowing users to create profiles, publicise materials they have available and make connections. Visitors to the site will be able to browse the materials available but will have to pay a subscription should they wish to make contact with the person in possession of the materials. Some materials will be free and others will be for sale. The site will cater for the Netherlands only. 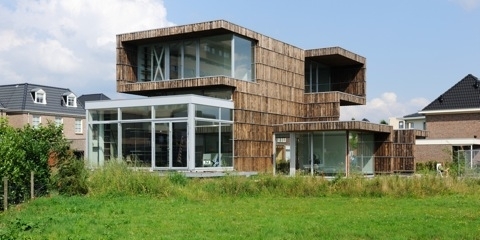 2012Architecten will continue to work with reused materials in future projects and promote reuse as a viable alternative to building new. 2012Architecten has also recently expanded its strategy to examine other flows. 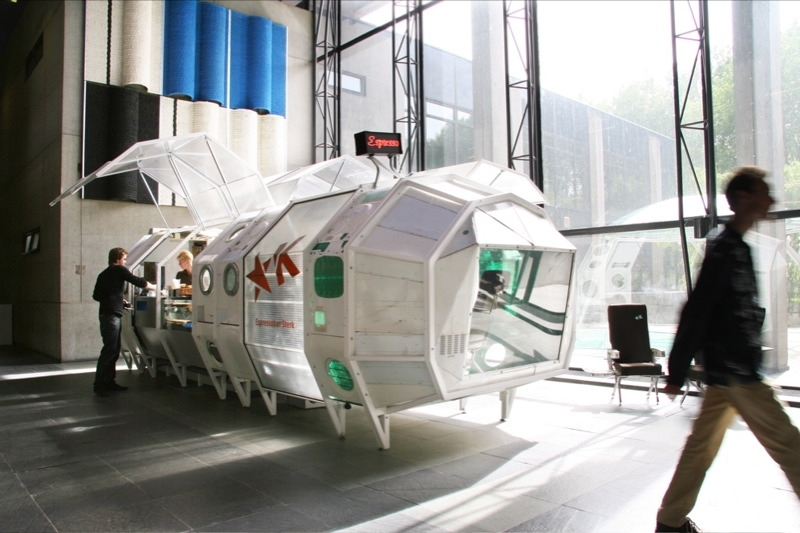 Beyond the conventional material flows 2012Architecten are now looking at food, air, money, energy, water, users etc. They are researching new forms of architecture and relating programmes that turn these flows into new profitable business models. They have currently collected some 100 case studies on www.cyclifier.org. Complementary Programmes: Consultancy set up to help animate vacant properties. Superuse website promoting interesting projects created using reused materials. Project Website / Further Info: www.2012architecten.nl; www.superuse.org; www.insidflows.org; www.cyclifier.org.